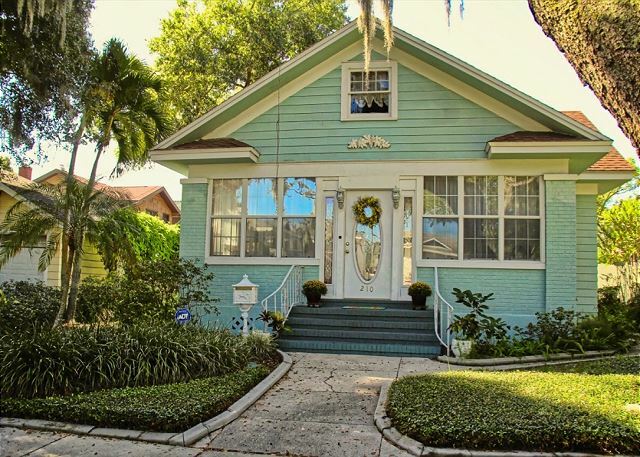 Cozy cottage central to everything St Pete has to offer. Just blocks from the interstate, you will be within just a few minutes of downtown, the area’s gorgeous beaches and an abundance of entertainment and family activities. 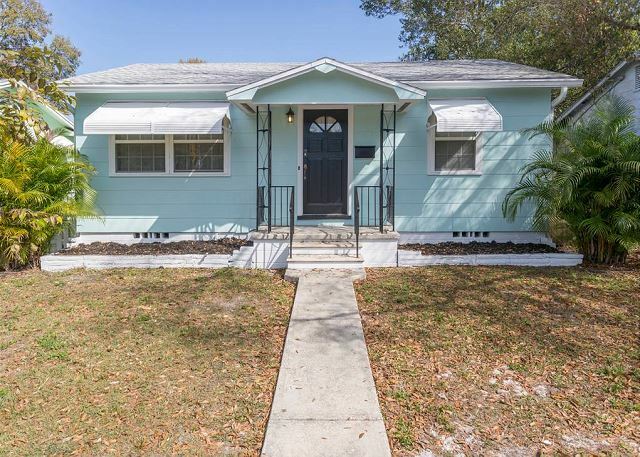 Historic Coquina Key 3 Bed, 2 Bath Boat Dock Home on Tampa Bay. 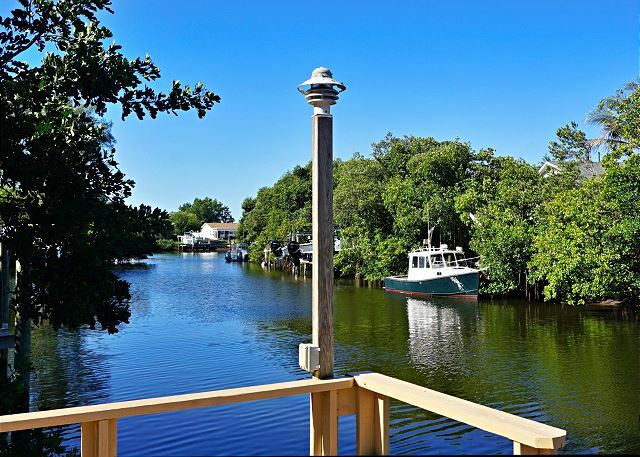 Access the waters of Tampa Bay from home, Fish off your Private Dock. Quick access to Downtown St. Petersburg & Beaches. Enjoy your vacation stay in this 1942 charming, completely restored, bungalow in historical Old Northeast. Retire to the private backyard/patio area that features large original octagon shaped pavers great for relaxing afternoons or evening entertainment.